Bradford is a city with a lot of history. In 2009, the city was named the world’s first UNESCO City of Film to celebrate its contribution to the history of film and media. On top of this, the city was a huge part of the country’s industrial history and home to the world-famous Bronte sisters. But Bradford is not stuck in the past, contributing £10 billion to the UK economy in 2018. 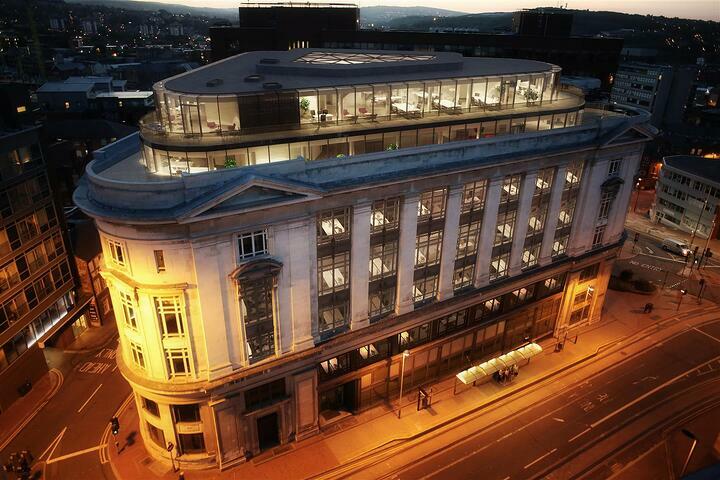 Shopping is a big part of the city’s economy, so the opportunity for ambitious retailers are huge. 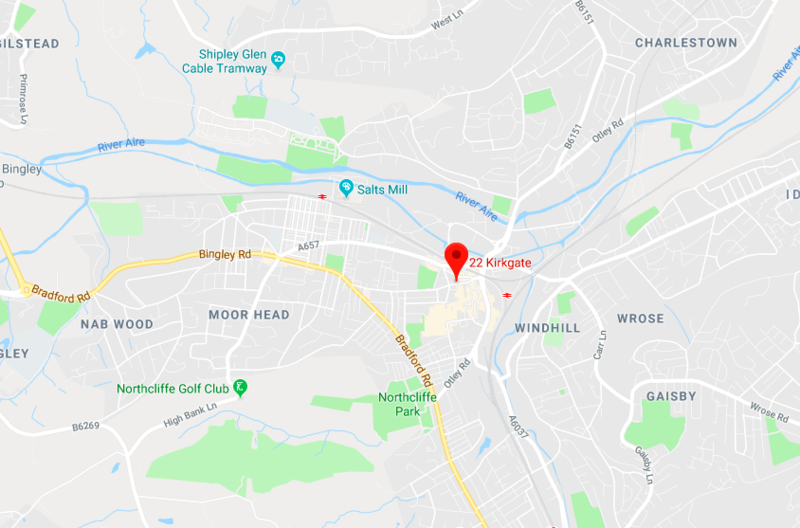 This distinctive building located in the popular Idle area of the city has enough space for a sales area and strong room as well as staff areas and facilities on the ground floor. There is also a basement that has three additional rooms, which could be perfect for storage and an office. With on-street parking nearby, your customers will easily be able to visit you. If you want to be in area that has a high number of people passing by, you are unlikely to do better than this new retail unit to let. 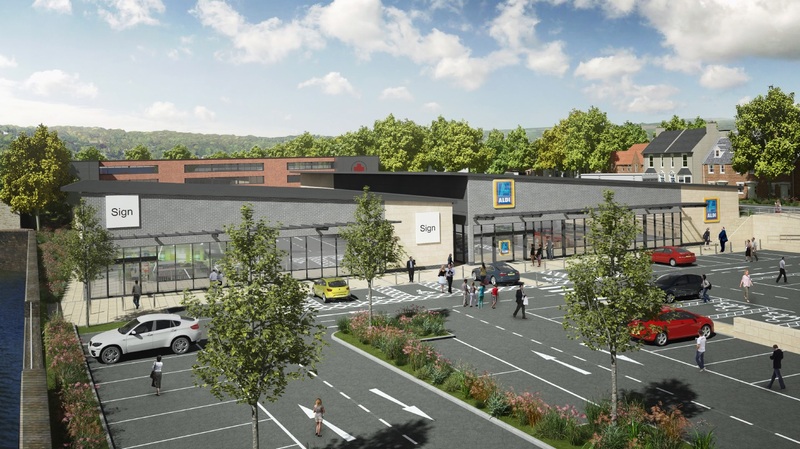 Situated in between a new Aldi and a Costa Coffee, it is safe to assume that lots of potential customers will see you in this location. With 10,000 sq ft at your disposal, you are not being squeezed in either. The centre of Bradford features a large and popular pedestrian area. This retail unit puts you right in the heart of the action, with names like Primark, McDonalds and Superdrug located close by. This is a great opportunity to get seen and bring in lots of new customers. 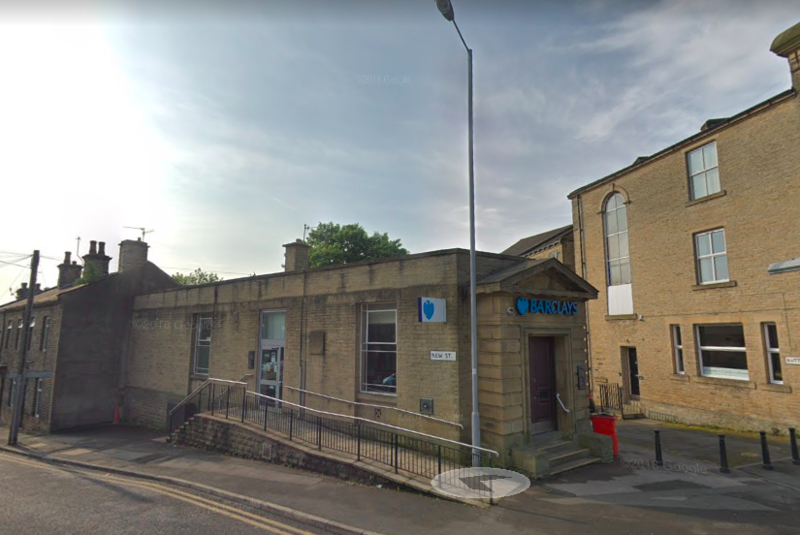 This double-fronted retail unit is located right in the heart of Shipley, in walking distance from the world heritage site at Saltaire. 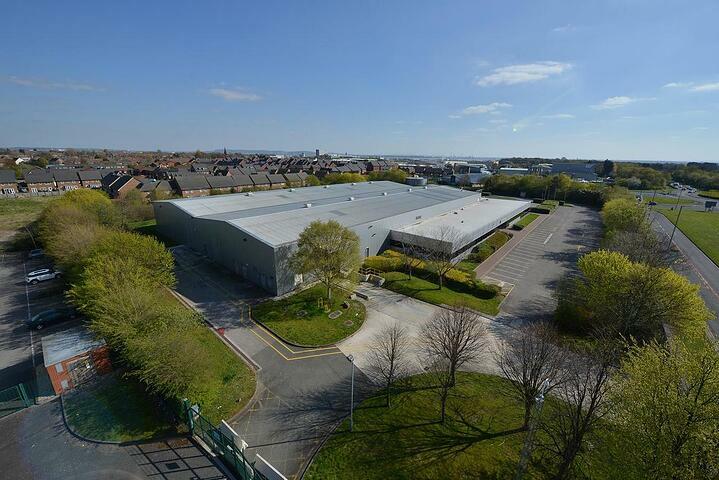 The ground floor sales area has a glazed shop front as well as a rear exit and storage space. The space is big enough to split into two single units if needed. 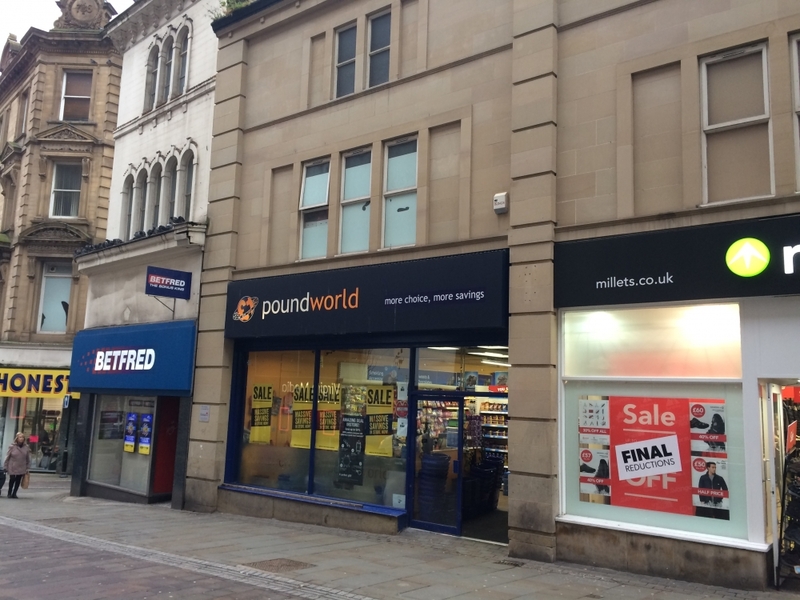 Another retail unit in the city centre, this property is located within close proximity to the Forester Square train station. The spacious ground floor sales area is carpet covered and well-lit with florescent lighting. The property also has a kitchen area and extra storage in the basement and attic. 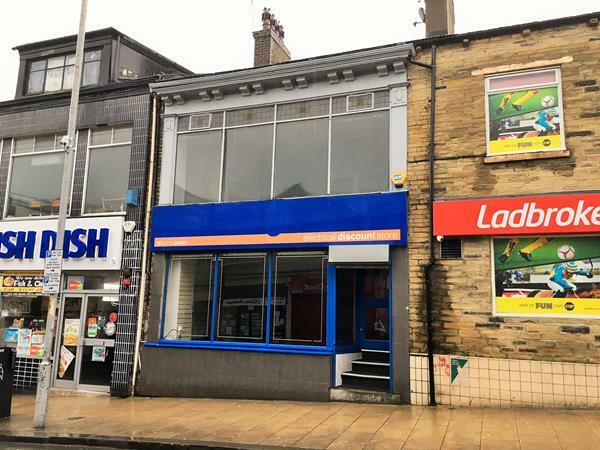 See all retail units to rent in Bradford.